Reserve Bank of India (RBI) releases the notification regarding the recruitment examination for Grade B category every year. 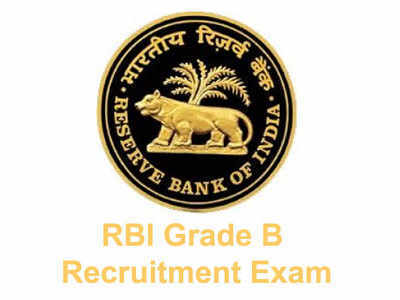 The RBI Grade B examination is conducted for various posts including – Officers in Grade ‘B’ (DR) – (General), Officers in Grade ‘B’ (DR) – DEPR, Officers in Grade ‘B’ (DR) – DSIM. Candidates who wish to apply for these posts in RBI are advised to go through the official notification of RBI Grade B Exam available on the official website. There are three process involved in Selection Procedure of RBI Grade B Exam – Preliminary Exam, Mains Exam and Interview.